Lenovo X130e Notebook has just announced by the company. It is featured with an 11.6 inch display. The user will be able to go for either Intel or for AMD processors. You can pick either an AMD Fusion E-300 and E450 processors or an Intel Core I3-2367M ULV processor. 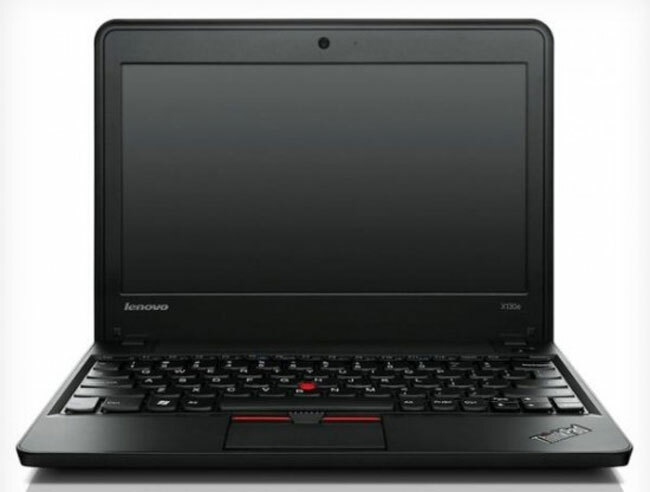 Lenovo X130e Notebook is packed with an 8GB of RAM. There are two options for hard drive one is a 320GB and second is 500GB. This Notebook is equipped with HDMI, VGA, two USB 2.0 ports WiFi, Bluetooth and a multi format card reader. It is reported that LG X130e Notebook sale will be started this December. You need to pay $469 for it.